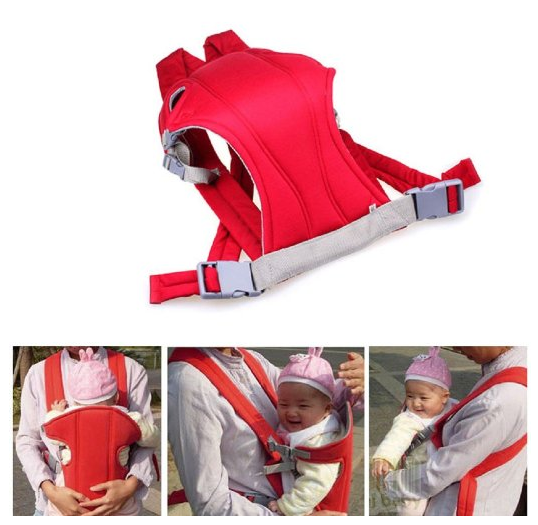 Infant Carrier Only $10.89 PLUS FREE Shipping! You are here: Home / Great Deals / Amazon Deals / Infant Carrier Only $10.89 PLUS FREE Shipping! If you have a little one on the way, this is a great deal to scoop up! Get this Infant Carrier Only $10.89 PLUS FREE Shipping! comfortable and right next to mom or dad!